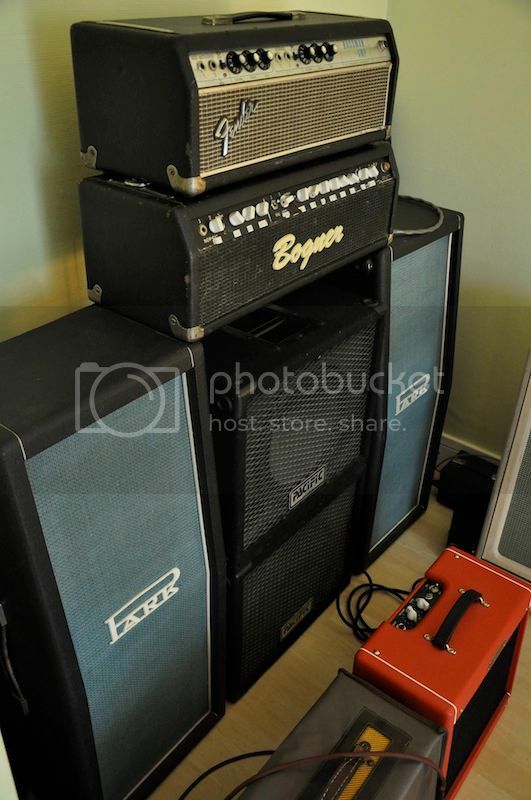 Discussion in 'Amps & Cabs Emporium Archive' started by Anje, Apr 26, 2016. 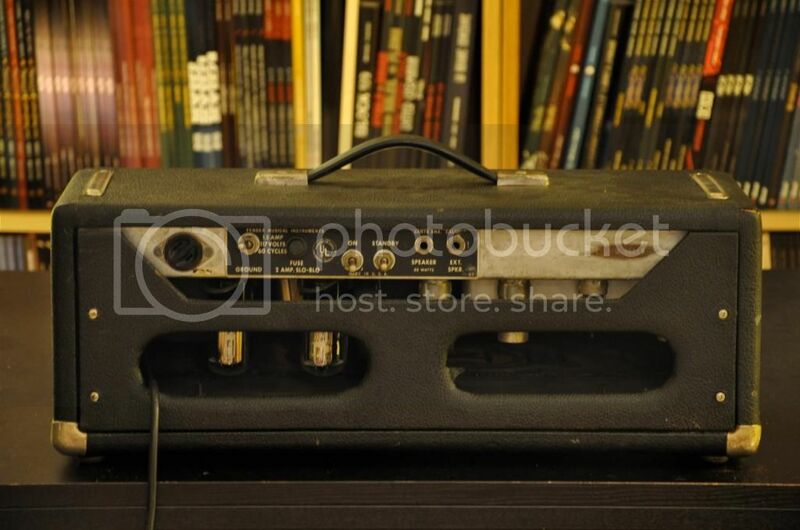 Selling a very nice and unique original '68 Drip Edge Bassman head that was gone through and modded by Roy Blankenship. 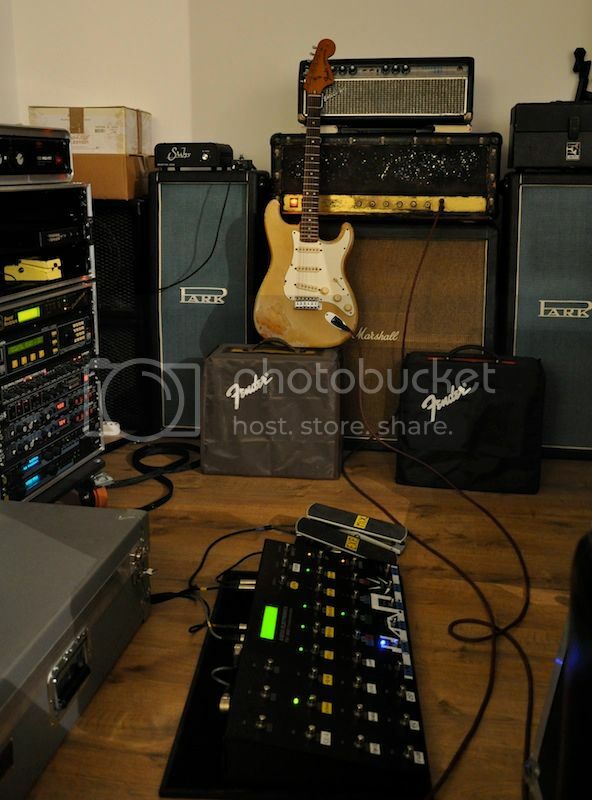 He did his famous "signature" bassman mod on it which is essentially around bypassing the tone stack on the Bass channel (switchable using the treble switch) and tune it to make it sound like a fantastic hot, gainy fat and juicy yet very open and clear sounding early 50w Marshall plexi with a hint of Vox AC30 blent in, and tune the other Normal channel to have a superb classic Fender earlier Blackface tone. The "mod" is a work of art done with great respect to the original amp, the major original components are still there (including all transformers). It really feels and sounds huge, and it has also nice provenance. I've had quite a few really great original 60's Marshall, Vox & Fender amps over the years and this modded Bassman really is a unique combination of those great classics in one amp, I was floored first time I plugged in. If you like that kind of old amps you won't be disappointed, and it's so nice to be able to switch between the 2 channels with a simple A/B box. Don't hesitate to contact me for any more detailed info on it, detailed pics or shipping quote if interested. Amp is in France and can be shipped anywhere with great packaging. QRSS and mr coffee like this. 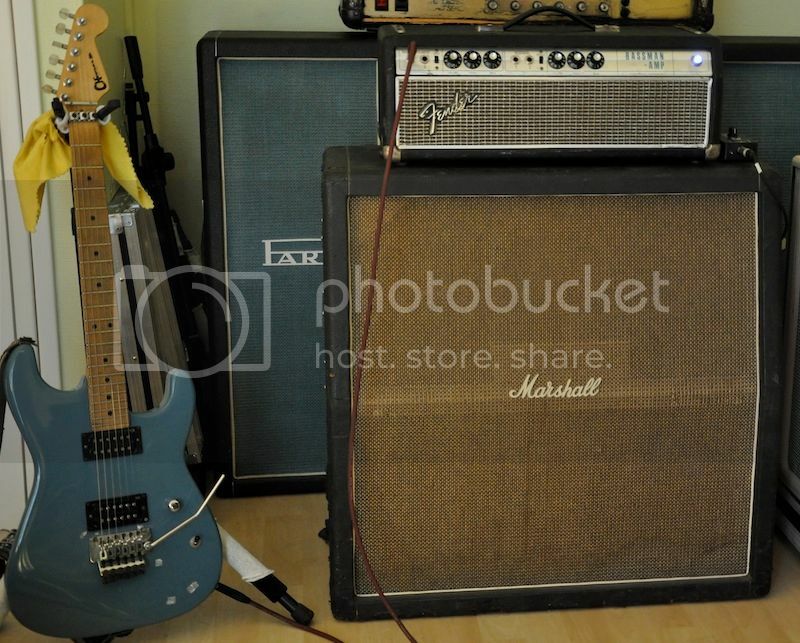 Open to offers on this amp, great one that needs to find a new home. 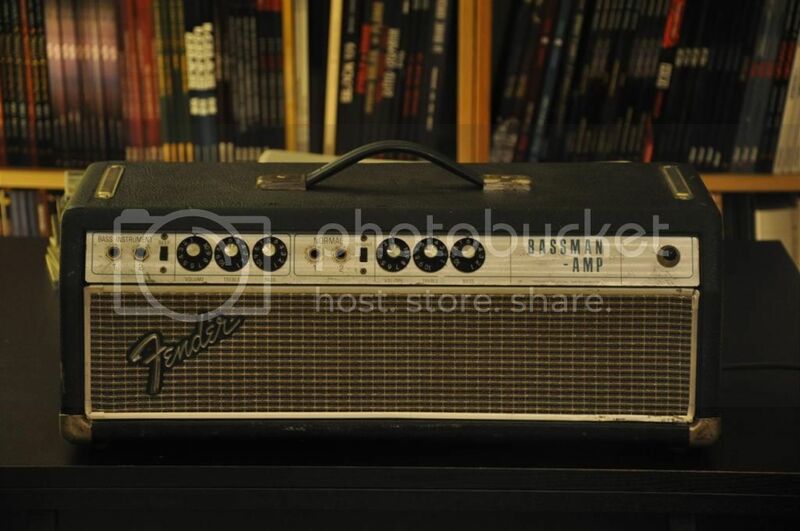 Bump, I'm open to offers, need to find a new good home for this great amp. 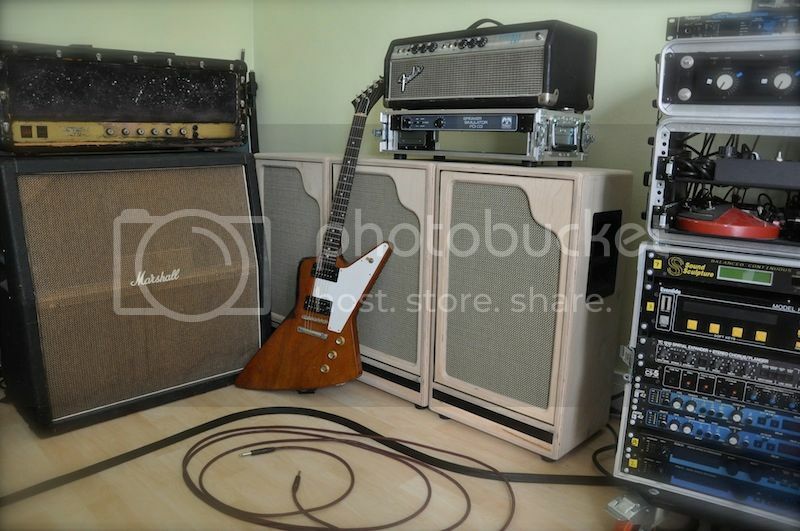 Amp is On Hold pending payment.